Safer, faster, and more comfortable treatment! 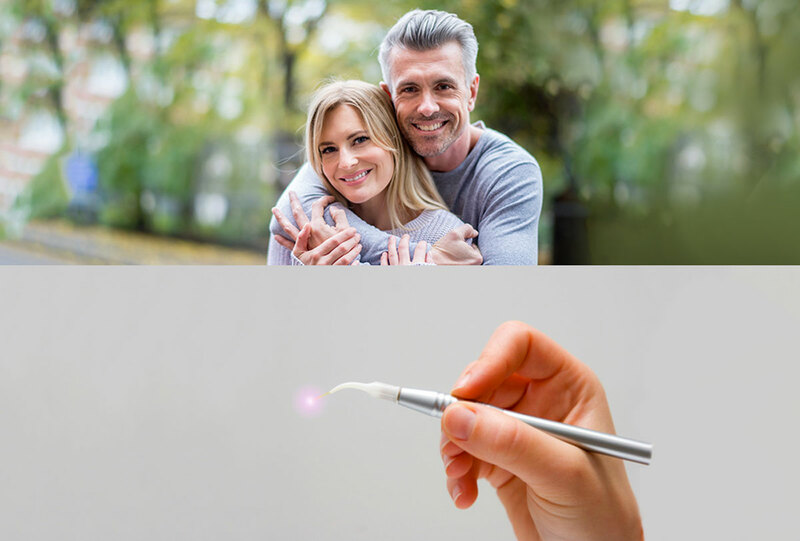 Recent advances in laser technology have allowed dentists to use lasers in many aspects of daily practice. No absorption of harmful chemicals. Ceramic dental restorations in one office visit! We pride ourselves for offering crown and bridge services using the CEREC technology. With CEREC at your dentist’s side, you can be in and out in a single visit with a permanent crown, bridge or veneer. 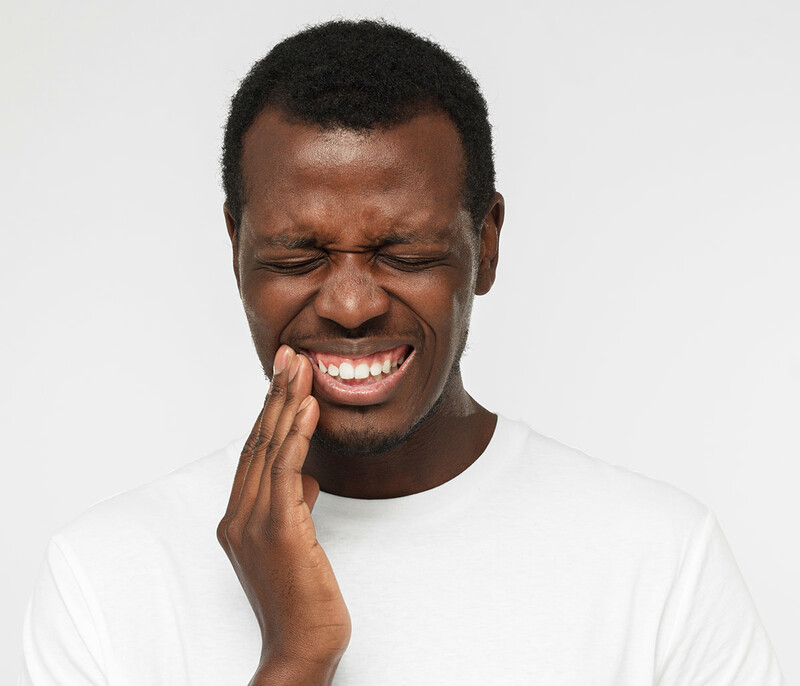 If an accident or dental emergency occurs, it is reassuring to know that we will do our best to arrange an appointment as soon as possible for you. At our dental clinic, we make every attempt to provide emergency patients with same day dental treatment. Do not hesitate to contact our clinic. New Smile… a more confident you!